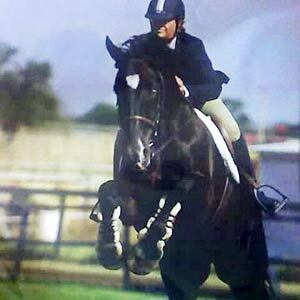 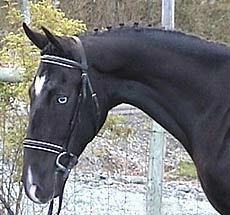 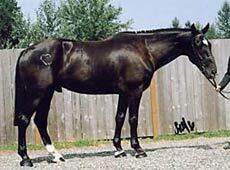 This American Warmblood gelding is a big, fancy mover and easily free jumps with excellent form. 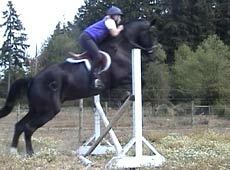 Very athletic! 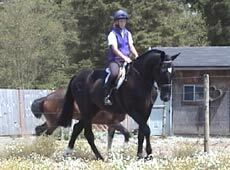 Currently schooling under saddle with a top U.S.D.F. 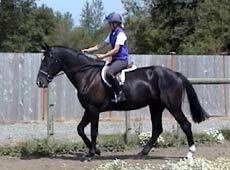 Junior/Young Dressage Rider. 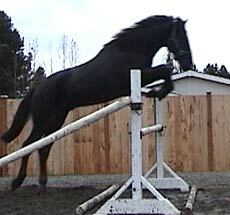 This horse will be priced accordingly as his training progresses.